Sophia Alexandrov was born and raised in New Haven, Connecticut to a Russian father and Mexican-American mother. She grew up studying classical and contemporary ballet, and studied in Art History, Italian, and Medieval and Renaissance Studies at Vassar College. 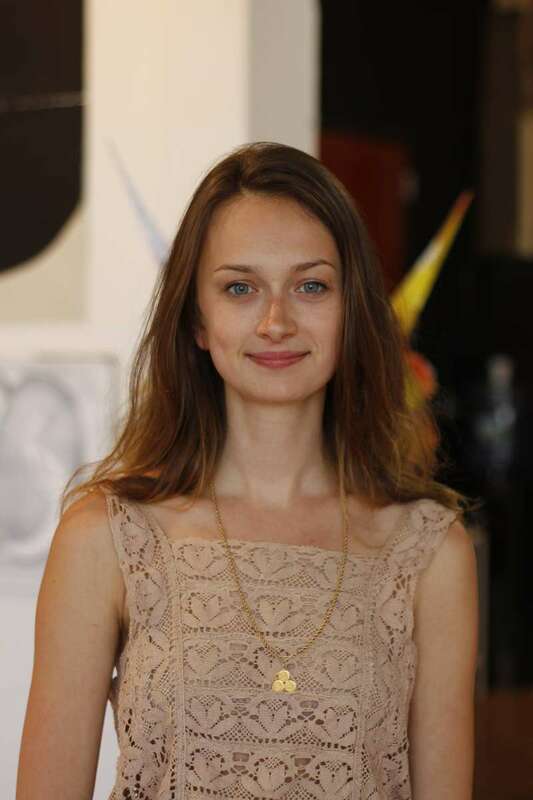 Alexandrov is in her second year of the Hunter College Art History Masters program, and works as an independent curator, writer, and art historian in New York City.